Would you like to host the National Memorial?  Bringing the memorial to your community is the fundamental goal of our mission at Remembering Our Fallen. We must ensure that these men and women are not forgotten. Oftentimes, the transportation and setup of the memorial can be an experience in itself. A typical event may even include American Legion or Patriot Guard riders escorting the memorial into your community. Our team members are responsible for transportation and setup of the memorial, but families and volunteers often feel a strong desire to help with setup, which is welcome! We recommend a private viewing opportunity for families and friends of the Fallen. After this, events typically consist of an opening ceremony with guest speakers followed by a public viewing for the duration of the time the memorial will be in your community. We are more than happy to guide you with the coordination and invitation of families, Patriot Guard/American Legion riders, and any other concerns you may have. Once complete, our team members will handle all logistics required to transport the memorial to the next community. Contact us for your requested date of hosting, or fill out this form.